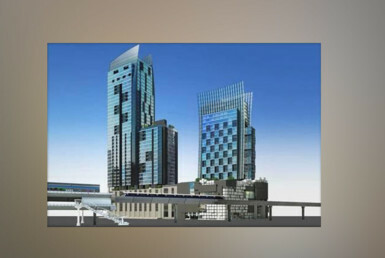 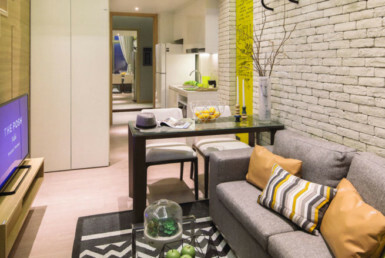 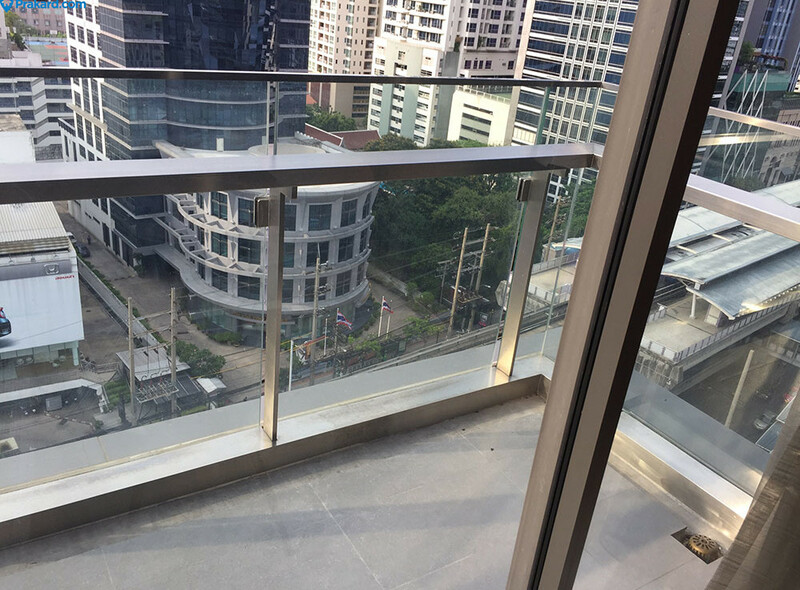 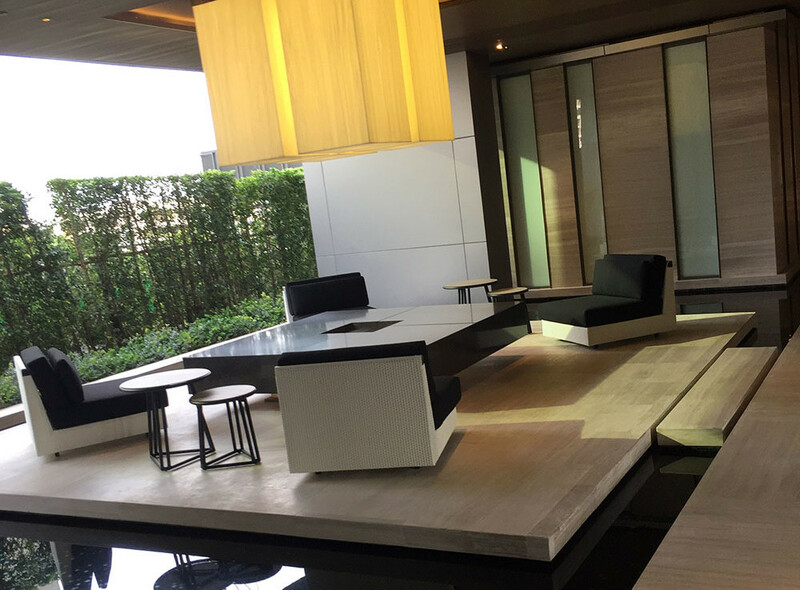 The Bangkok Sathorn, The Exclusive condo at Sathorn road. 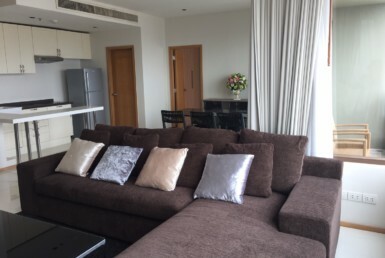 Perfectly located on Sathorn Rd.,just a short walking distance from BTS Surasak Station, an impressive property is developed by Land and House. 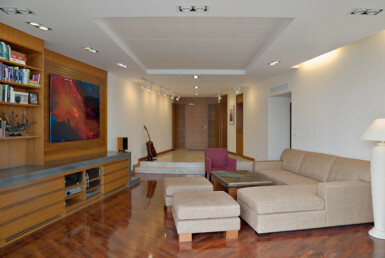 Premium and full facilities area, business lounge and garden. 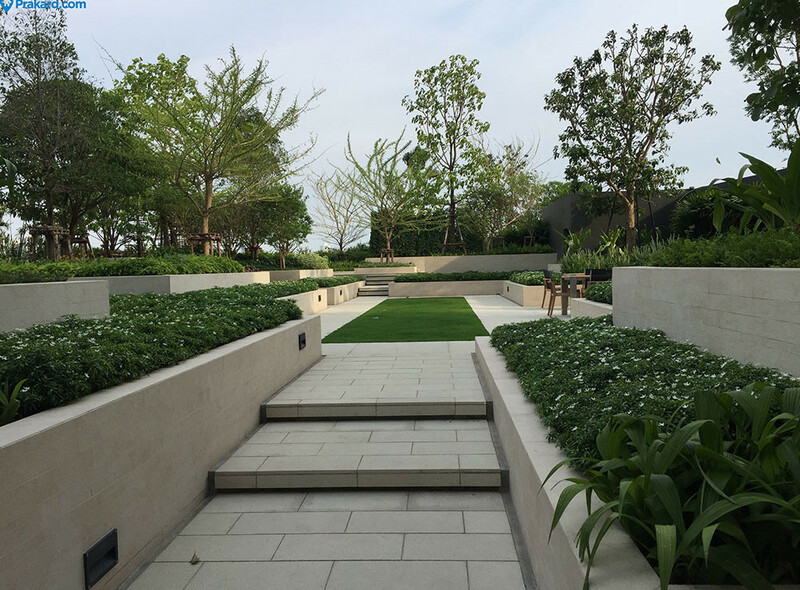 The Project also closr to Bangkok Christian College,Asumption College,Lerdsin hospital, Bangkok Christian hospital and St.Lousi hospital.Presented in outstanding condition. 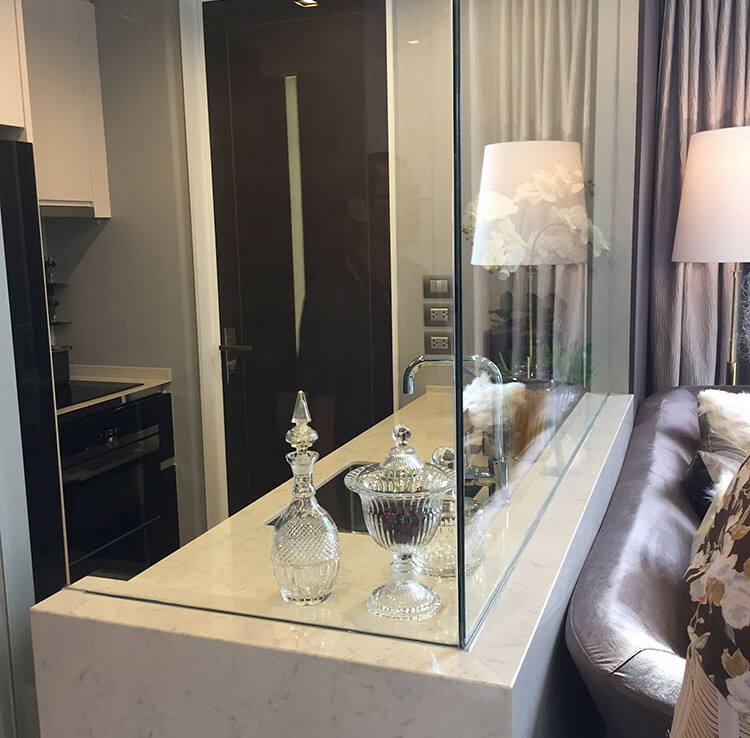 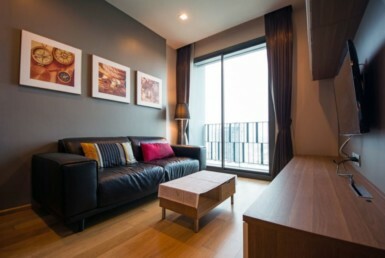 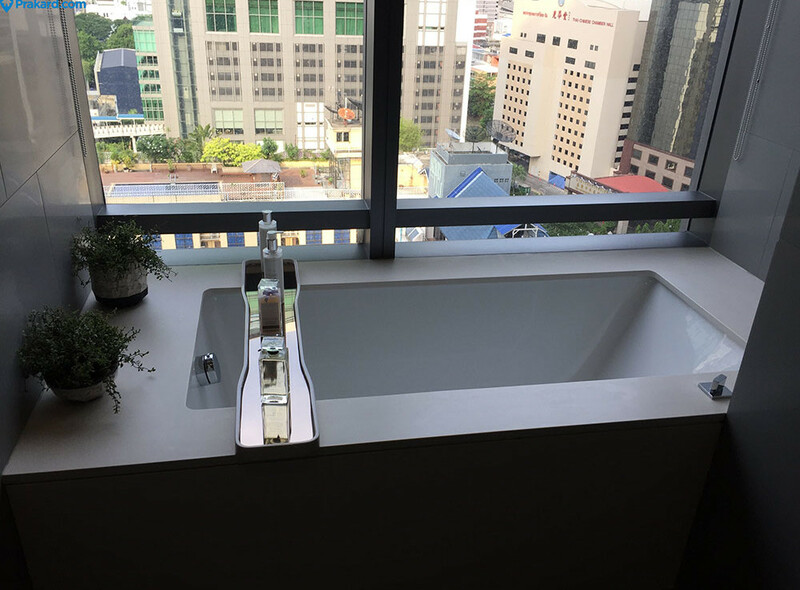 Room Detail: 107 sqm, 2 Bedroom, 2 Bathroom,30 floor,directly lift to room, 180 degree view and balcony.